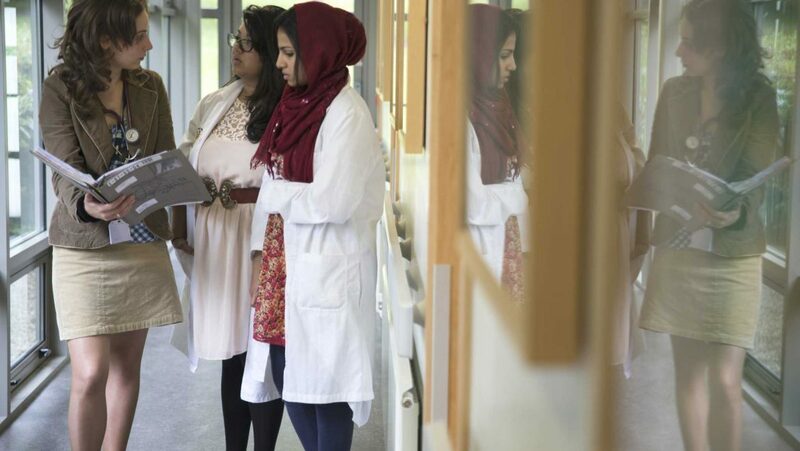 Using methodologies that have not previously been applied to this topic, we aim to produce a holistic view of the opportunities and challenges associated with providing high quality clinical learning environments for postgraduate medical education and training. The project examines learning at all stages of postgraduate medical education and training, from internship to completion of Higher Specialist Training. 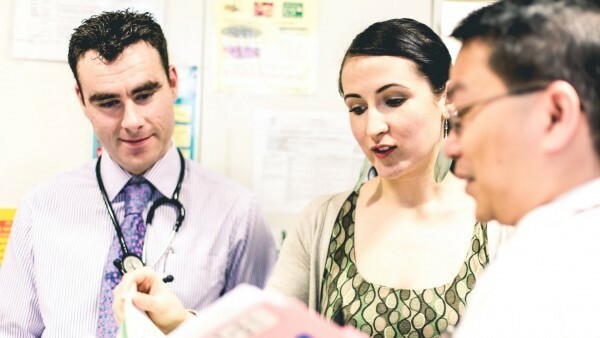 Our findings will inform practice and policy in postgraduate medical education and training, both in Ireland and internationally, with the potential to improve patient care. The project has received €150,000 in funding from the Health Research Board, the Medical Council and the Health Service Executive’s National Doctors Training and Planning unit. The day to day running of the project is based at the Medical Education Unit at University College Cork. Doctors complete most of their postgraduate training ‘on the job’, caring for patients in clinical environments including hospital wards, the Emergency Department, outpatient clinics, operating theatres and Intensive Care Units. By their very nature, these environments are often extremely busy and high-pressured. Clinical learning environments matter as they have a direct impact on the competence, satisfaction and professional development of trainee doctors. However, designing supportive clinical learning environments is challenging due to their dynamic and complex nature, where multiple activities, including learning, happen simultaneously. Postgraduate medical education and training matters because it lies at the intersection of the interests of multiple stakeholders, including patients and future clinical leaders. This will examine how clinical learning environments for postgraduate medical education and training can be optimised. It is an interpretive, theory-driven narrative summary of the literature seeking to describe what works, why and in what circumstances. This will feed into an interim report Optimising Clinical Learning Environments for PGMET. This examines stakeholders’ perspectives on current clinical learning environments and opportunities for improvement. This study uses an integrated mixed method, using qualitative and quantitative measures in a structured approach to identify each group’s understanding of the topic. Patient involvement in the study also is key, as the delivery of clinical care and the training of junior doctors are inseparable. As a result of this work we have produced a report on 'Stakeholder Perspectives on Irish Clinical Learning Environments', which is awaiting publication. This will examine the relationship between postgraduate medical education and training and the competing activities happening in clinical learning environments. Activity Systems Analysis is a methodology that maps and evaluates learning through participation in social activity, in cultural and historical contexts. Our findings will be discussed in a report on Learning and Competing Activities in Clinical Environments. Our final report synthesises the results from all three studies. We will provide evidence and guidance for the design of high quality clinical learning environments for postgraduate medical education and training. The project team is a multi-professional group from undergraduate and postgraduate medical education, clinical medicine, nursing, and organisational psychology. We have sought to include representation from a wide range of stakeholders.